SENS NIVEL COMB. 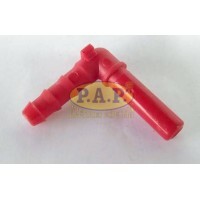 1.587.410.688 / 912 / TE106J - FIAT IDEA PALIO UNO SIENA FIAT Idea 1.4 / 1.8 Fl..
SENS NIVEL COMB. 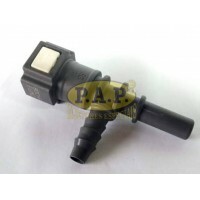 1.587.410.742 / TE112M - HONDA CIVIC HONDA Civic 1.8i 16V Sedan Flex 11.06 A 12..
SENS NIVEL COMB. 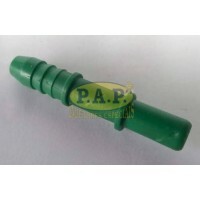 1.587.410.779 / 782 / TE110P - FIAT FIORINO FIAT Fiorino Furgao 1.3 MPI 8V Flex..
SENS NIVEL COMB. 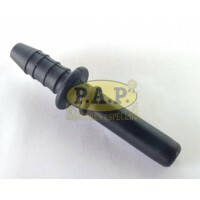 1.587.410.791 / TE182B - VW GOL PARATI VW Gol III 1.0Mi 12.04 A 08.05 Gol III ..
SENS NIVEL COMB. 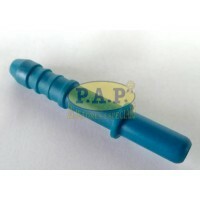 1.587.410.795 / TE113D - GM AGILE CORSA CELTA PRISMA CLASSIC GM Agile 1.4 Flex ..
SENS NIVEL COMB. 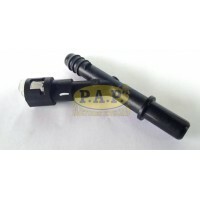 1.587.410.855/901 / TE122F GM VECTRA GM Vectra 2.0 Flexpower 10.06 A 02.09 ..
SENS NIVEL COMB. 1.587.410.859/905 / TE124W - ZAFIRA Zafira 2.0 MPFI Flexpower 03.04 A 07.12 94 ..
SENS NIVEL COMB. 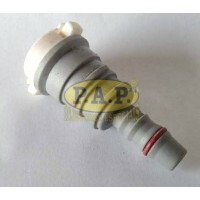 1.587.410.860 / TE124K - GM CORSA GM Corsa 1.0 VHC Flexpower 09.05 A 04.0..
SENS NIVEL COMB. 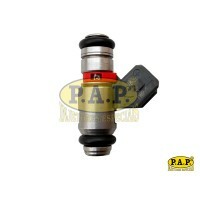 1.587.410.869 (TE135B) HONDA FIT / CITY HONDA City 1.5i Flex 08.09 A 02.12 Fit..
SENS NIVEL COMB. 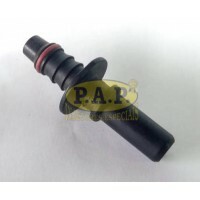 1.587.410.892 / TE145W 8096 - CITROEN C3 CITROËN C3 1.4 8V Flex / 1.6 16V Flex ..
SENS NIVEL COMB. 1.587.410.894 / TE137T - CITROEN / PEUGEOT CITROËN Xsara Picasso 1.6i 16V Flex ..
SENS NIVEL COMB. 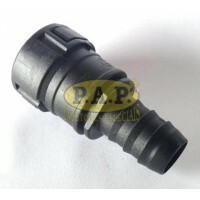 1.587.410.940 / TE156G - FORD KA FORD Ka 1.0i / 1.6 Flex 01.08 A AS55 9A299 AA..